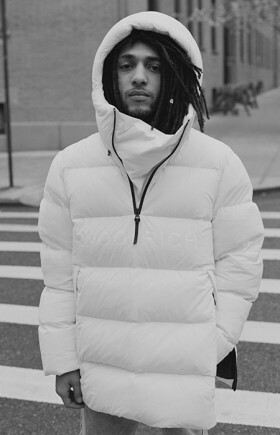 Woolrich is the oldest outdoor clothing brand present in the United States, and it is still an outerwear brand leader. 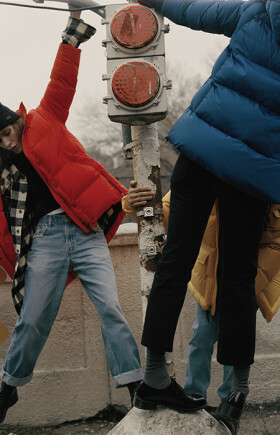 Woolrich was founded in 1830, and is a brand with heritage, history and innovation. 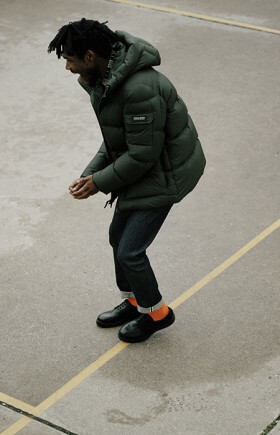 For over 188 years, Woolrich’s style has remained close to its original values, although giving them a modern interpretation: Comfort, Durability, Resistance, Warmth and Simplicity.